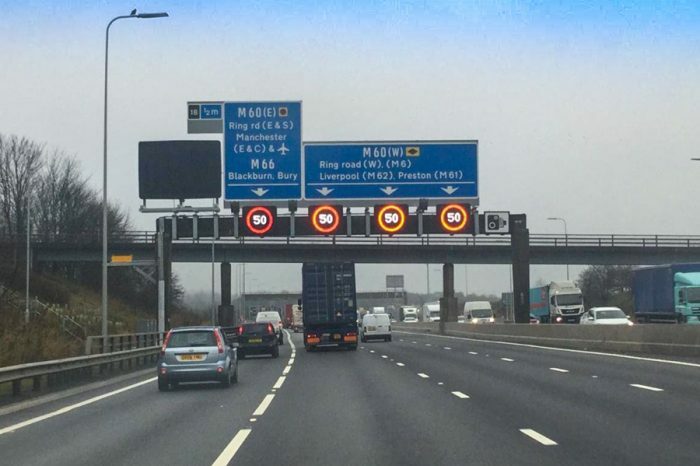 Speed cameras on the M60 and M62 have been switched on nearly five months after the Smart Motorway works were completed. 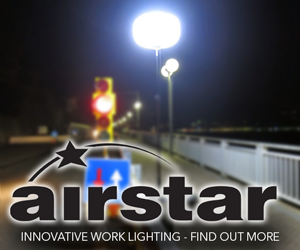 The cameras were put in place when improvements to the motorway system were completed in August 2018, but they were only switched on recently as Highways England engineers finished alignment. 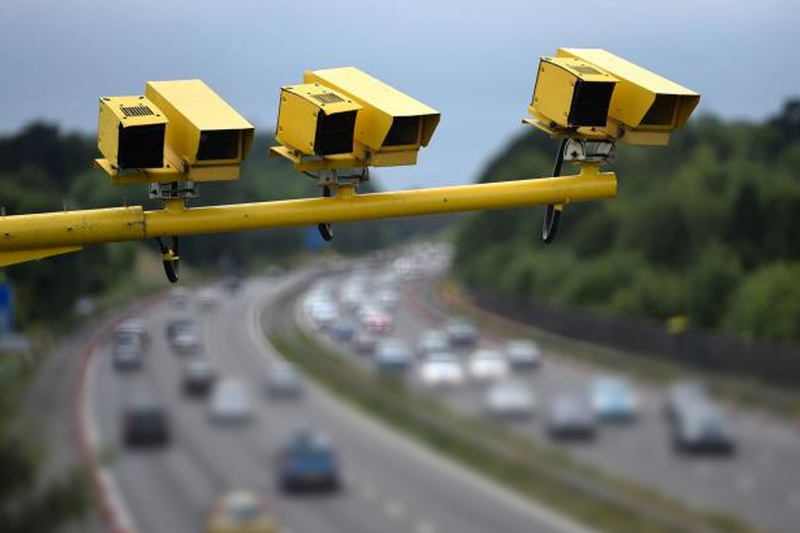 Smart Motorways monitor traffic levels constantly and often change the speed limit during busy periods, which mean speed cameras are an important part of the system. The aim of this is to reduce stop-start traffic and ensure that cars flow continuously to limit delays. 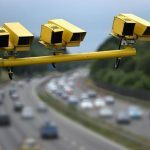 During the course of the £208 million engineering works motorists were forced to adhere to a 50mph limit, enforced by a range of CCTV and average speed cameras. 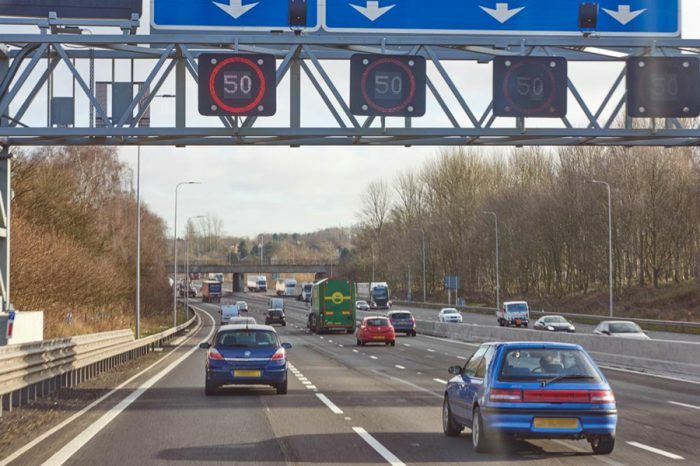 However, a new scheme is set to begin soon, kicking off a set of Smart Motorway upgrades across Greater Manchester which will run until at least 2023. 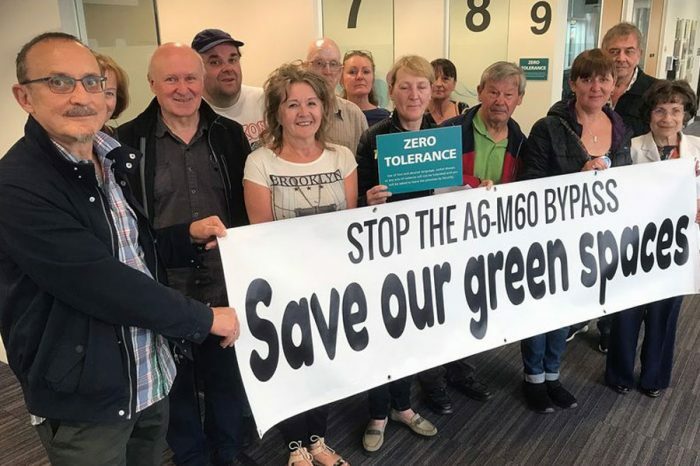 It will likely mean the return of a 50mph speed limit around the works, as well as overnight closures to specific junctions. Work will begin on the M62 between junctions 10 and junction 12. Preparation work began in spring 2018, with costs expected to be somewhere between £100 million and £250 million. 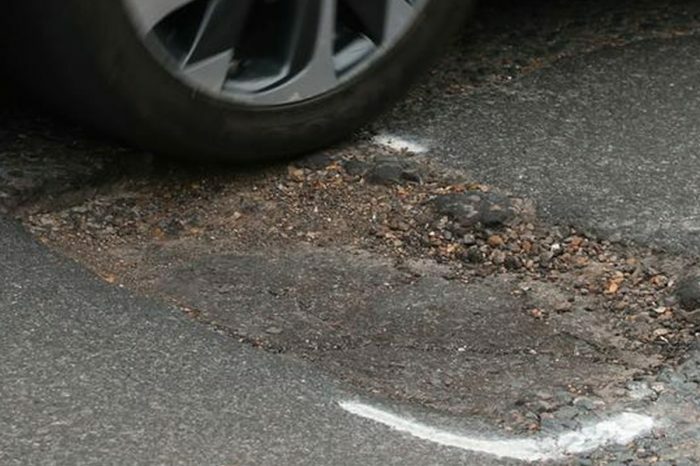 How long does it take the council to fix a pothole?